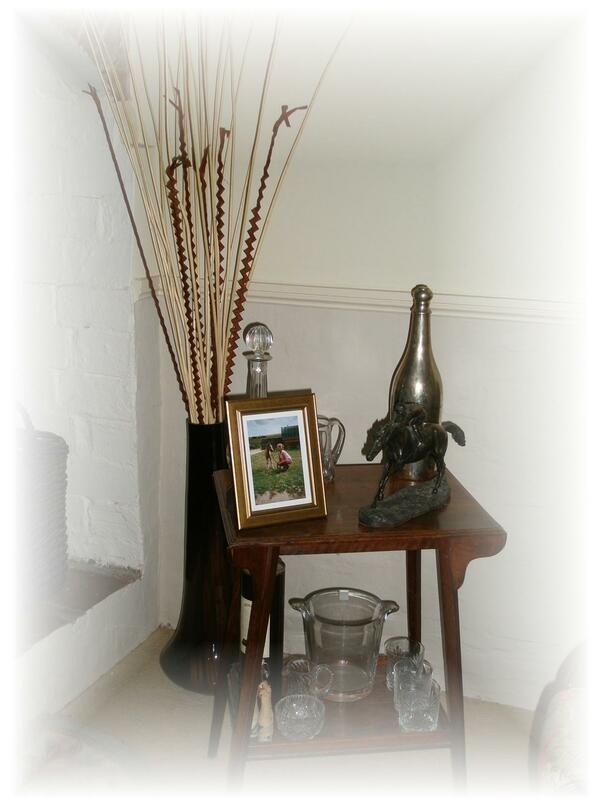 Property Staging UK Ltd provide unique show home staging services. Each property receives a unique design and we source furniture ranges, carpets, hard flooring, curtains, blinds, window coverings, contemporary accessories and garden furniture from the best in the UK. We have full public liability insurance. By resources combined with a central team co-ordinating supplies from the best available we can meet budget requirements whilst still delivering a quality service to a tight deadline. When Estate Agents refer their clients for Property Staging services we work to turn around changes fast and resume viewings as quickly as possible. We realise that timescale is vital and ensure the work is completed fast, to budget and effectively. We can also provide digital images of the new look property on CD to your branch office quickly. Our maintenance team offer quality work helping professionally with plans and ideas to enhance your property quickly, effectively and within budget. Family run company by Belinda and Michael Palfrey who have a wealth of experience and knowledge of the property industry. We oversee all works to be carried out and can offer full references. Belinda Palfrey is qualified in Professional Interior Design, Decorative Paint Finishes, Perspective Drawing, Business management. Michael Palfrey has worked in the construction/building industry for over 8yrs and is fully experienced in both refurbishment of old properties and getting 'tire' properties up to scratch. He specialises in the refurbishment of old properties and kitchens and bathrooms. Property Staging UK Ltd has a recommended team of trades who work with them on projects. Show Home Services: Work within budget and timescales, all our designs are fresh, innovative and add the WOW factor, tried and tested product range, maximise the potential of your property with the minimum budget. Home Staging: Work alongside Estate Agents to create a desirable property attracting more buyers. Renovation: Will project manage all renovation work however large or small. General Maintenance: From fixing your cupboard door to building an extension. Our fees are dependent on the work to be carried out and the budget the client may have. 80% deposit required on all show homes. Building/renovation work based on an hourly rate + materials.